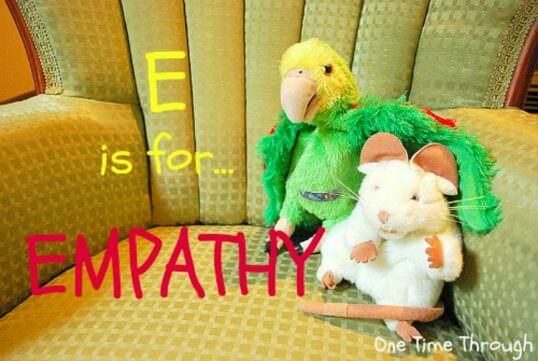 Empathy is the ability to understand and share the feelings of another. It requires recognizing different emotions, knowing what that emotion feels like and then understanding when someone else is feeling that same way. What a complex skill! Anywhere activity, More than 2 hours. Suitable from birth and above. Best with just a single child, Parent participation required.